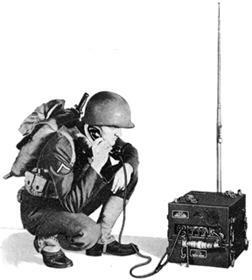 Army Radio Sales Co. is based in London England. Please feel free to E-Mail: sales@armyradio.com or Call us on +44 (0)7905-671741. You can also use the Contact Us form below to send us a message. To cut down on Spam we have implemented human verification process on the contact us form. Please contact us if you are looking for a particular radio, you never know! We stock other radios in small quantities that are not in our main catalogue. Mail Order Address Only "No Visitors"
Now you can call us for free with Skype using your computer. See Skype website for details. Our skype ID is "ben_arsc"